For maintaining the work process and delivering awesome support to the customer, it’s essential to integrate all communication app at one place because clients use the miscellaneous medium to approach the support. 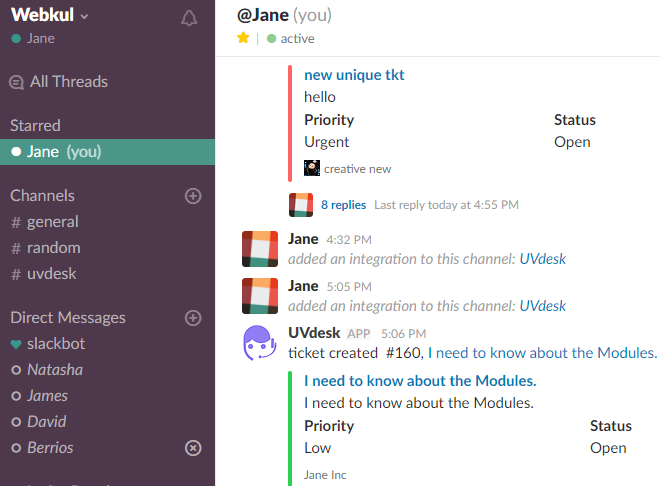 Slack App integration with UVdesk is quite easy with your Slack App website, there is a few step and then you would be able to reply by Slack App with the support of UVdesk. On the Dashboard, you will see "APP CENTRE" menu and under it, you will find "Slack". Click on that button and Slack App will get installed. Alternately, for uninstalling the app, go to Slack "Overview" section then click on Uninstall button. 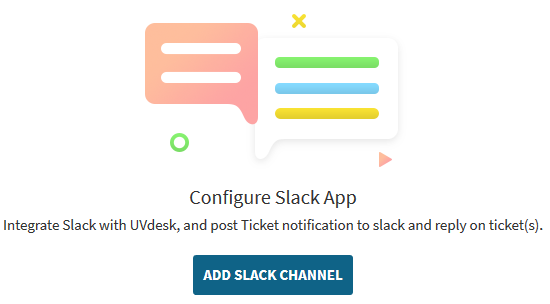 Under the "Configure", click on Add Slack Channel button. 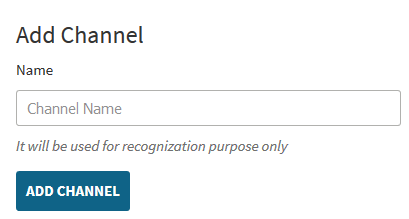 For adding an account, enter the name and then click on Add Channel Button. 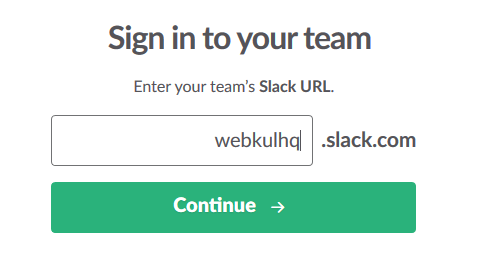 After entering the name and clicking on Add Account button, you will be redirected to Slack site where you have to enter team’s Slack URL and then log-in. After the login, it will ask you to select users where it will post notification and ask access for the authorization. 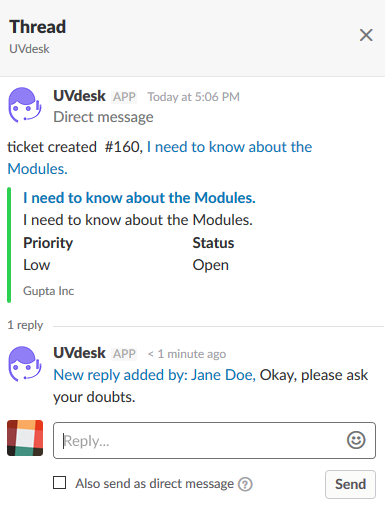 Now, when ever a ticket is created in the UVdesk, then a notification would be sent to the Slack account. 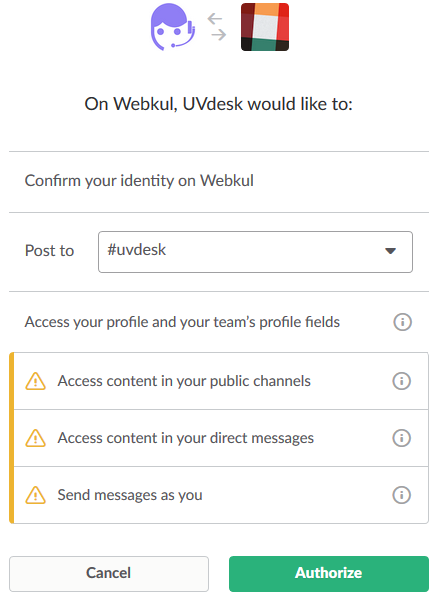 When the user will click on the Ticket title, they will be redirected to the UVdesk Ticket System to access the ticket. When the support agent reverts, then a notification along with the revert goes to the Slack end.